Russian state-controlled Central Bank will sell 7.6% of its Sberbank shares by September 2011 as a part of government privatization plan. 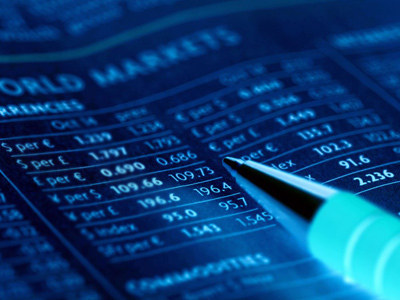 Ulyukayev added that the timeframe and price will depend on unbiased market analysis and previous experience. “According to earlier announcements the stake could be divided and offered partly to strategic investors, and partly as a public offering. 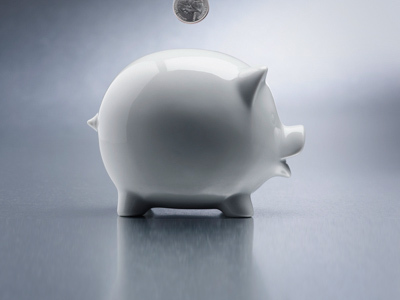 Offering the whole stake through a public offering would be more challenging, given its significant size--it can crease higher risk of supply overhang. 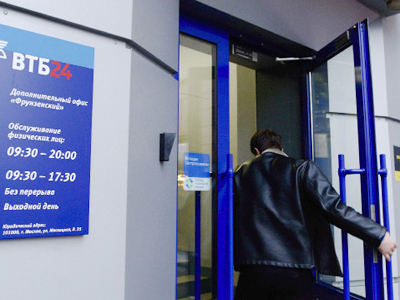 However, the launch of Sberbank's depositary receipts program will likely expand the range of potential investors and reduce the risks of market oversupply. Sberbank is the most liquid stock in the Russian market currently and the main aim would be to find investors who’d rather keep the shares for longer than cash in on market price fluctuations. 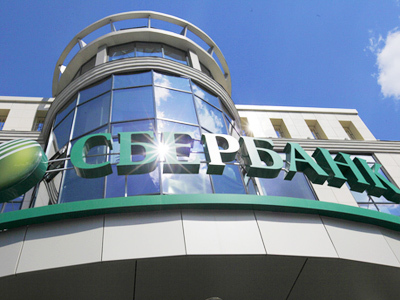 As of today according to the current Sberbank capitalization the value of stake to be offered by CBR is about 5.5 billion US dollars."